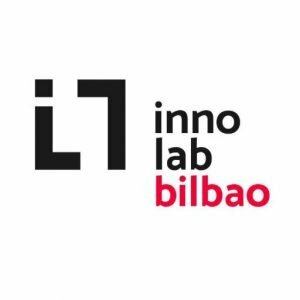 Hasten Ventures, responsible for managing the Technical Office of INNOLAB Bilbao, has been working for two years on the definition and execution of the activity plan, management of the incubator space for startups and coordination of the different stakeholders and partners, among others. 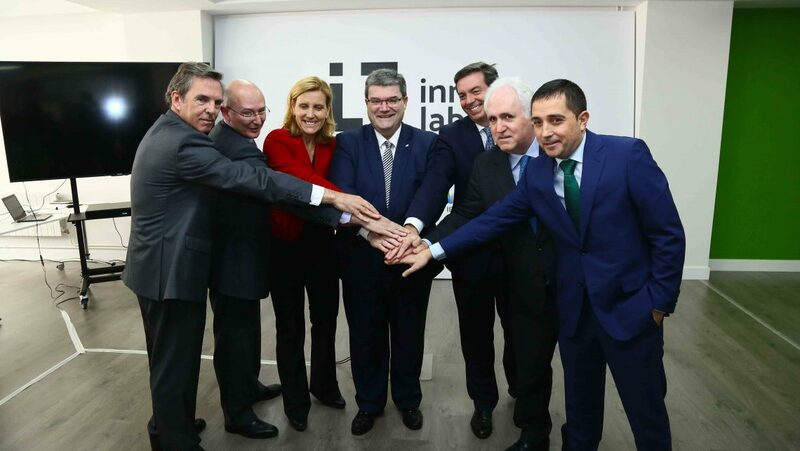 INNOLAB was born in 2016, as a result of a public-private collaboration promoted by Bilbao City Council, specifically its mayor, Juan Mari Aburto, and private companies such as Euskastel, IBM, Deusto University, Mondragon Corporation, BBK and Iberdrola. Since its foundation, two new partners have joined this open innovation platform: the Centre for Applied Mathematics BCAM and El Correo Newspaper. During the two years of life of INNOLAB, it has developed activities for the dissemination of new digital technologies, welcomed, incubated and promoted startups and has developed dynamics of open innovation with different types of industry. All this to meet its objectives of technology transfer, the promotion of business initiatives and the creation of a HUB of knowledge. Bilbao Open Banking Conference: Conference, organised by ILB in the Auditorium of Iberdrola Tower, on the use of open data in the financial sector. Representatives of the Government of the United Kingdom and entrepreneurs from the fintech sector participated in the conference. “Euskadi facing the challenge of the digital age” event, organized by ILB in the Auditorium of Iberdrola Tower, with the participation of Pedro Luis Uriarte. Workshops with the presence of IBM, where the latest trends and state of the art of new digital tools are presented to the technological community. Participation of INNOLAB and incubated startups in Bventure, the largest entrepreneurship event in the northern zone, organized by El Correo newspaper. The new digital technologies that break into different business sectors are opportunities to create new companies, offer new services and improve products. Open innovation models generate successful business proposals. Business collaboration between Universities, Technology Centres, Large Corporations and Startups is key to the success and impact of these proposals. Euskadi Food Cluster, adaptation plan of Industry 4.0 for the Basque Food Industry. BBK, Design of a technological tool for detecting needs for the Foundation’s Welfare Projects. 2019 is a year to continue working on the differentiating characteristic that, as an open innovation platform, INNOLAB has over other business promotion initiatives: ILB is the place to prototype a business proposal, to build a value proposal, to define a business model, to develop a minimum viable product. This technological and business development, prior to scale up, is what INNOLAB offers to the startup ecosystem. Currently there are 28 projects incubated, physically or virtually, in Innolab’s startup program. Projects such as Lurmetrika, which offers intelligence services based on Big Data for territorial and tourist management; Labsland, remote educational laboratories that connect schools and universities with real laboratories available elsewhere in the world on the Internet; or GPONDoctor, an optical fiber analysis and monitoring tool. We support business projects that offer a disruptive solution based on Artificial Intelligence or Big Data Analytics. During 2019, there will be new incorporations of partners, who will reinforce the capacities and resources that INNOLAB has to offer to startups. INNOLAB will continue promoting the digitalisation on the basque industry.